MUSIC FEEDBACK EDITION WITH 25 SCHEDULED ACTS INCLUDING A PACKED BIG BASH FESTIVAL, FOLLOWING AWARD NOMINATION! 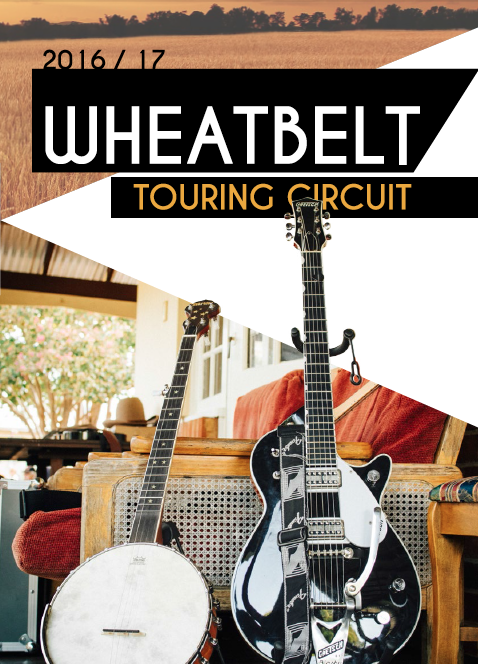 Hot off the heels of just being nominated as a Finalist for a Western Australian Regional Achievement and Community Award (Regional Safety Award), WAM’s 2016 Wheatbelt Touring Circuit keeps going from strength to strength with the next installment being a special Music Feedback Tour Edition happening during Mental Health Week. 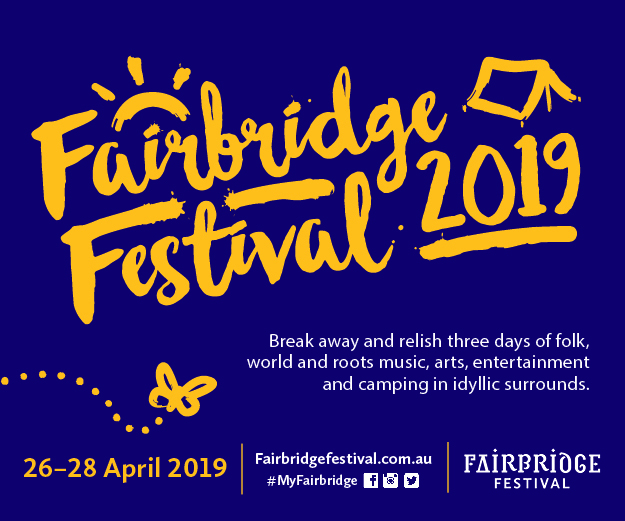 It also boosts the number of acts being showcased, teaming up with partners Narrogin Musicians Association and their annual event, Big Bash Music Festival. Now seeing 25 acts performing on this fourth tour in the series, there will also be FREE Music Feedback CDs at all three massive shows! 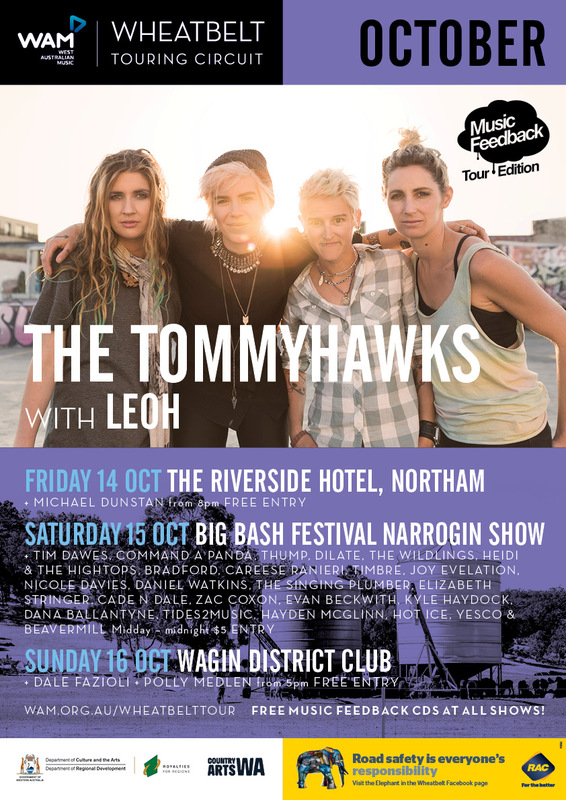 In partnership with RAC, and with support from the Department of Culture and the Arts, Royalties For Regions and Country Arts WA, the Wheatbelt Touring Circuit will be headlined by WAM Song Of The Year-nominee and respected indie/rock/roots band The TommyHawks for this Music Feedback Tour edition. They’ll be performing on all dates with Nannup indie/rock upstarts and recent single launchers, Leoh. October’s Tour 4 will roll in into Northam on Friday 14 at The Riverside Hotel; on Saturday 15 at Narrogin Musicians Association’s Big Bash Music Festival at The Narrogin Show; and finish Sunday 16 October at the Wagin District Club. 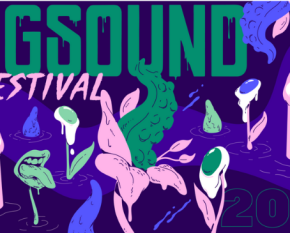 The Sound Guy/Narrogin Musicians Association’s Ash Nardini said, “The Big Bash Music Festival gives precedence to local and regional artists but we also extend the invitation to artists outside our immediate vicinity. It’s a wonderful opportunity for any performer to play on stage with full production to an appreciative audience of up to 300 music lovers. 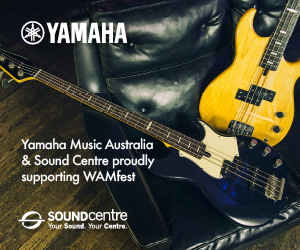 This year also sees the introduction of the WAMbassadors initiative, which involves select musicians from across the Wheatbelt region engaging with communities during the Wheatbelt Touring Circuit series. 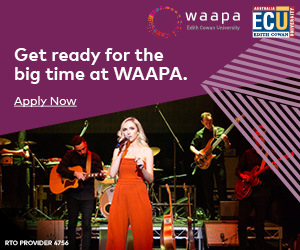 The WAMbassadors’ role is to assist the Wheatbelt music networks and audiences to establish financially viable regional tour circuits, all the while creating long-lasting community impacts, including promoting the #elephantinthewheatbelt road safety campaigns from RAC. Saturday 15 October – Big Bash Music Festival, Narrogin Show (w/ Tim Dawes, Command A Panda, Thump, Dilate, The Wildings, Heidi & The Hightops, Bradford, Careese Rainieri, Timbre, Joy Evelation, Nicole Davies, Daniel Watkins, The Singing Plumber, Elizabeth Stringer, Cade N Dale, Zac Coxon, Evan Ballantyne, Tides2Music, Hayden McGlinn, Hot Ice, Yesco & Beavermill. 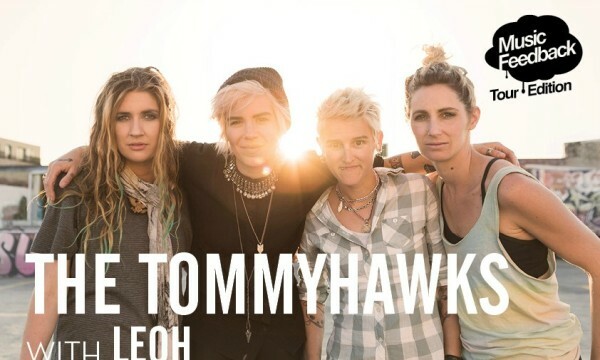 THE TOMMYHAWKS: Four rockin’ west coast girls released their debut EP We’re All Meat & We’re Gonna Eat in September of 2015. They recently released their second double EP Hurling Stones & Sticks, and in those two years they haven’t looked back. Making an impact on the festival scene, including in QLD and NSW, their track Hollow was nominated for WAM Song Of The Year award this year. The Tommyhawks guarantee to hit your sweet spot with a unique mix of folk melodies to punk-infused blues. LEOH: Made up of four local Nannup talents, Leoh is a band that shares their love of music through the indie/rock genre, and have recently released new single “What Im Not”. Leoh’s biggest music influencers are Radiohead, Jeff Buckley, Rodriguez, Chet Faker and Tex Perkins. Leoh’s music is an enigmatic blend of creative angst and passion. POLLY MEDLEN: The Polly Medlen Band has plenty of experience on the live music circuit in Perth and regional WA, and has enjoyed multiple wins in the WAM Song Of The Year awards in the Country category and a WAMi nomination for Country Artist Of The Year. A Wheatbelt WAMbassador, Polly passionately believes Wheatbelt road safety issues are hard to talk about openly because it asks communities to look at their own safety culture and reassess their behaviour, so needs to be spoken about more. MICHAEL DUNSTAN: A 20-year-old independent acoustic guitarist born and bred in Northam, Michael has been performing gigs around the state for the last 12 months, showcasing his unique roots style. His debut EP will be released later this year. 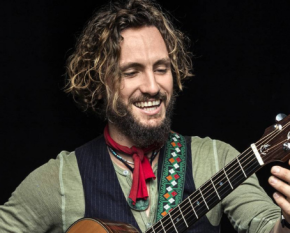 DALE FAZIOLI: With influences like John Butler, Gary Clark Jr and Jimi Hendrix, Dale plays an energetic style of blues and roots and has been playing guitar since he was 10. Born and bred in Wagin, Dale will be debuting his original songs to a home crowd for the first time. NARROGIN MUSICIANS ASSOCIATION: With a rich heritage, NMA promote music in the Narrogin area, including acting as the Big Bash Committee and organising events such as jam sessions, trivia nights and transport to concerts. The Regional Touring Boost grants program is made possible by the State Government’s Royalties for Regions, and administered by the Department of Culture and Arts.